The PADI Sidemount and Tec Sidemount Student Manual is NOW AVAILABLE for PADI Asia Pacific Members (product #70491). 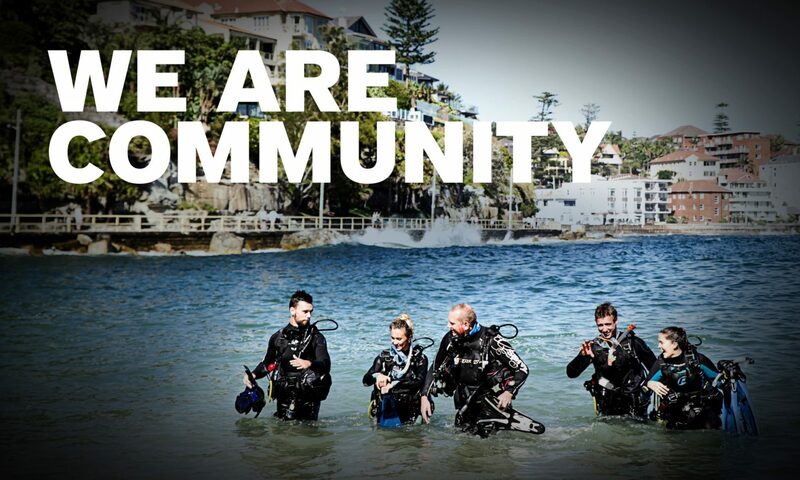 Follow these links for more information on the PADI Recreational Sidemount Course and for the Tec Course. If you would like to place an order please contact the PADI Sales Department (tel + 61 2 9454 2888). Remember you can order anytime from the Online Shopping Cart – log onto the PADI Pros’ Siteand click Shop Online.